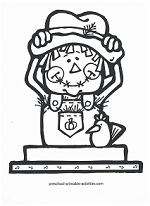 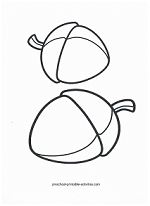 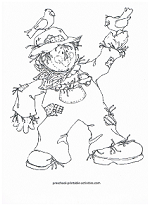 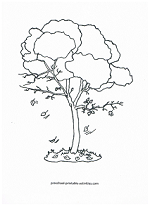 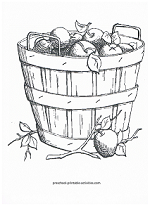 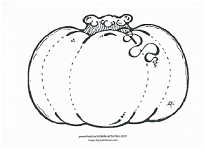 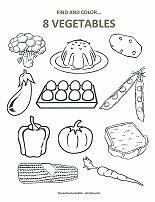 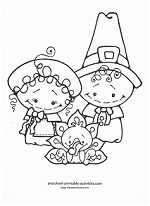 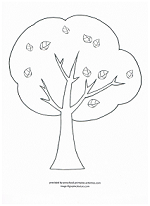 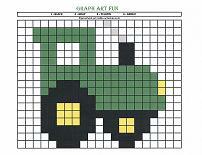 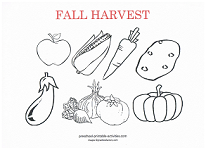 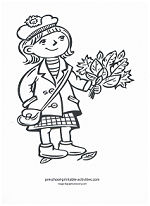 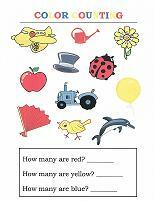 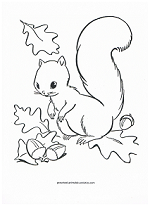 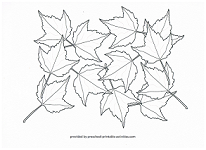 Fall coloring pages are a perfect activity during the harvest season. 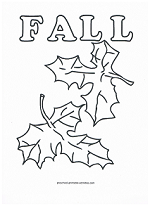 Watching the colors change, trying to catch leaves as they fall from the trees, jumping in big leaf piles, trips to the apple orchard and munching on fresh apples, bonfires, the garden harvest, the smell of burning leaves, hiking, hayrides, carving pumpkins, making s'mores… all combine to make this time of year special. 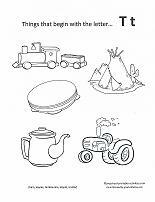 When the chilly winds are blowing, however, sometimes it’s nice to plan simple indoor activities. 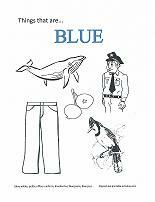 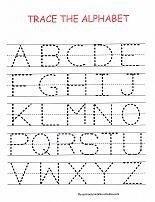 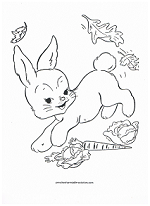 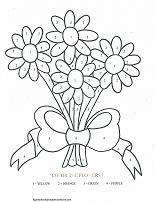 Coloring pages are a great “quiet time” indoor activity. 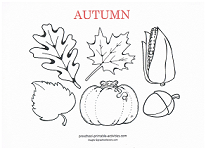 Color objects associated with this colorful season. 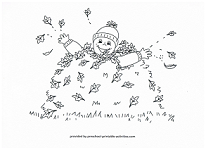 and LOTS of colorful leaves!